December is a good month for list. 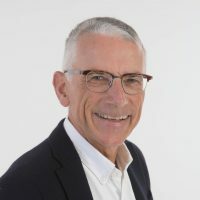 We are very glad that our founder and director, Tom Haak, appeared on several end-of-year HR Guru/ Influencer/ Pioneer lists. 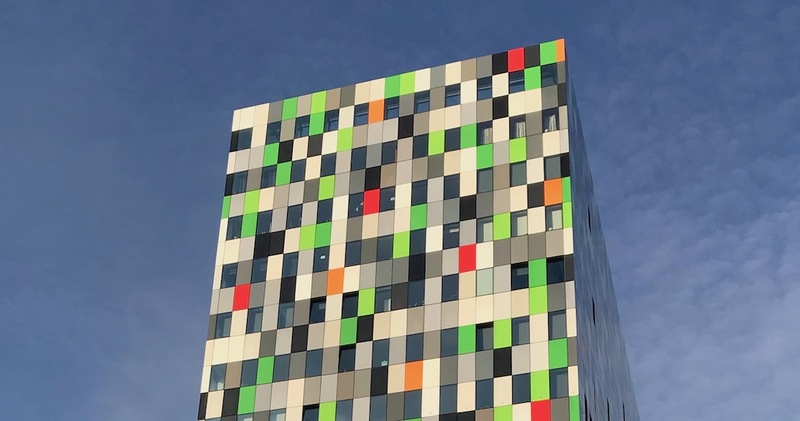 Tom was also quoted in a Talent Management report, and he was interviewed for a Dutch radio station. CakeHR regularly published a list of Human Resource’s Gurus. 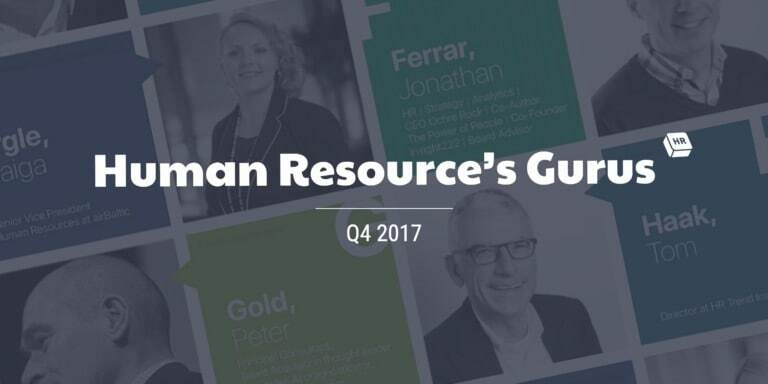 On the list of Q4 2017 we find 26 HR Gurus’s, including Tom Haak. Some familiar faces on the list, as Josh Bersin and ABN AMRO’s Patrick Coolen. The Nordic region is well represented, with 10 HR experts on the list. 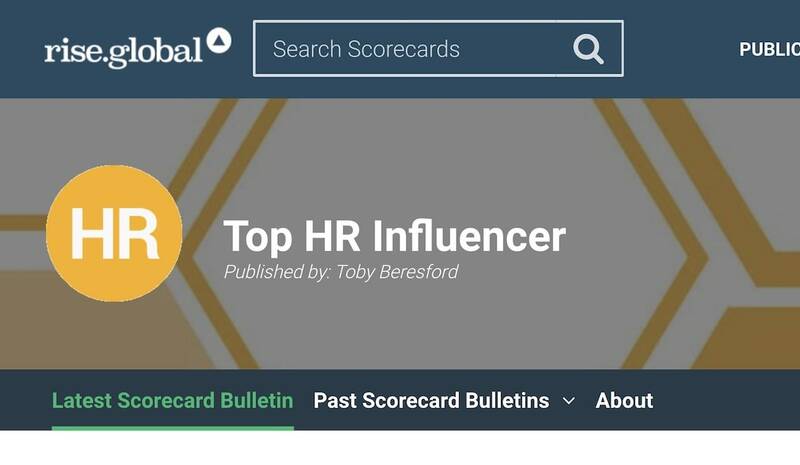 The Top HR Influencer list contains more than 150 HR experts. Tom Haak on number 35, coming from place 53. Power score: 77. Twitter and Klout seem to be the sources for the calculation of the power scores. The list is dominated by Americans. Tom is the only Dutchman and one of the few continental Europeans on the list. 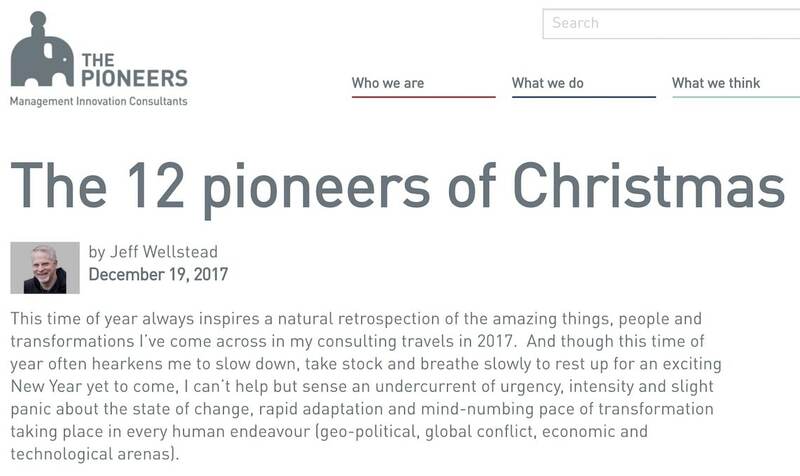 A very personal list by Jeff Wellstead, of The Pioneers. Tom Haak is the 10th Christmas Pioneer on this list. “These people are the hope of our future generations. They don’t think the way most people do but rather react to the toys they have to play with, the new friends they meet everyday. They act more like children approaching a playground than the majority of us sitting in traffic, frustrated up with our dystopian existence. These are the very people, in all walks of life, who create magic everyday and will help us get to another plane of reality together. I’d love to highlight some of those incredible people here with my 12 Days of Christmas Pioneers“. 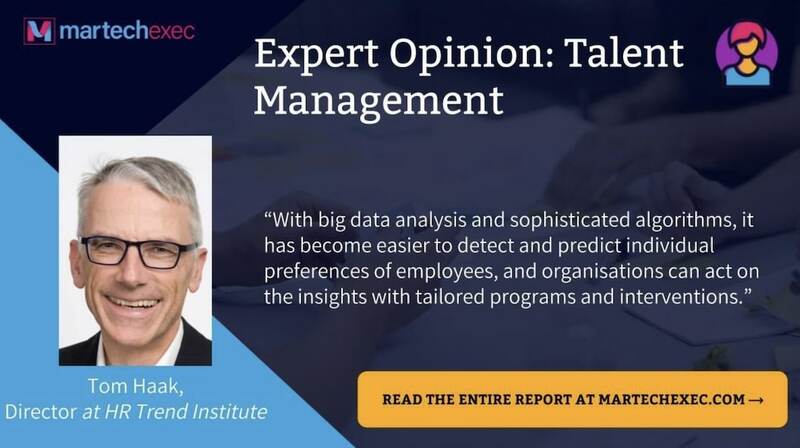 Martechexec published an article about Talent Management trends, including the views of Tom Haak. David Green is one of the great resources for the HR Trend Institute. 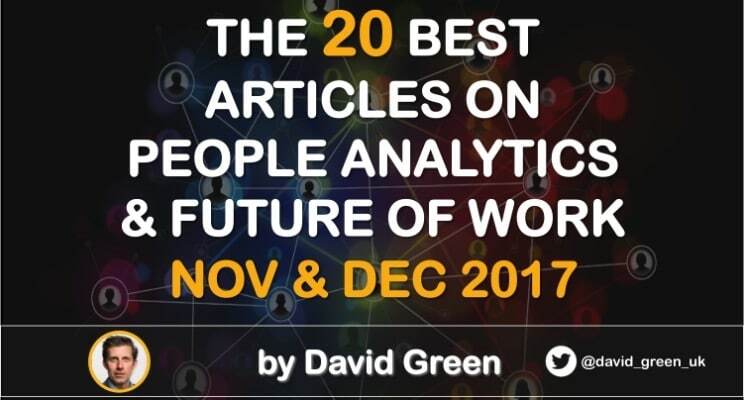 We are glad that he featured the annual trend overview of the HR Trend Institute in his overview of the best people analytics and future of work articles of November and December 2017. 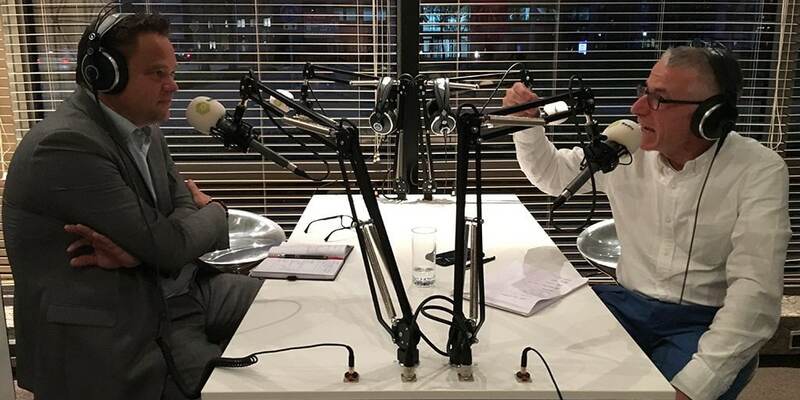 ZP Radio interviewed Tom Haak, about the HR trends for 2018. The interview (in Dutch) is 30 minutes long. 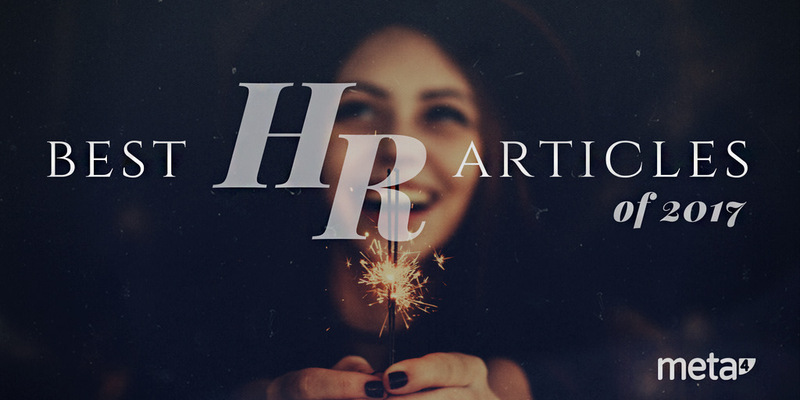 On this list of “Best HR articles of 2014“, the article “The psychology of people analytics” of Tom Haak appears on the first place. What are you most excited about in people analytics? 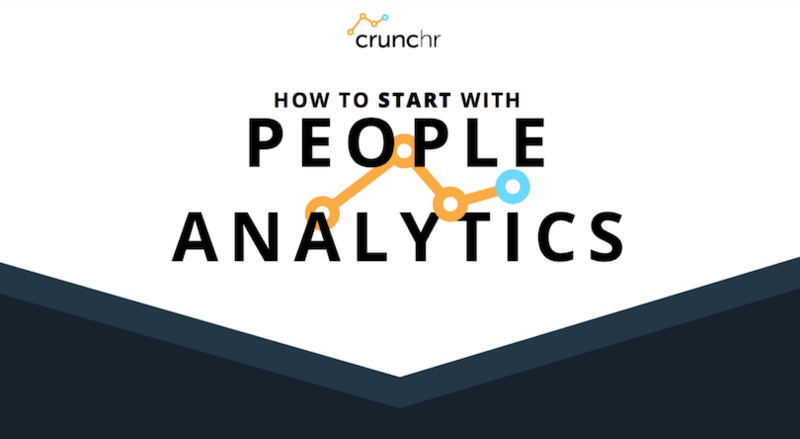 Analytics in HR interviewed some leading experts in the field of people analytics. 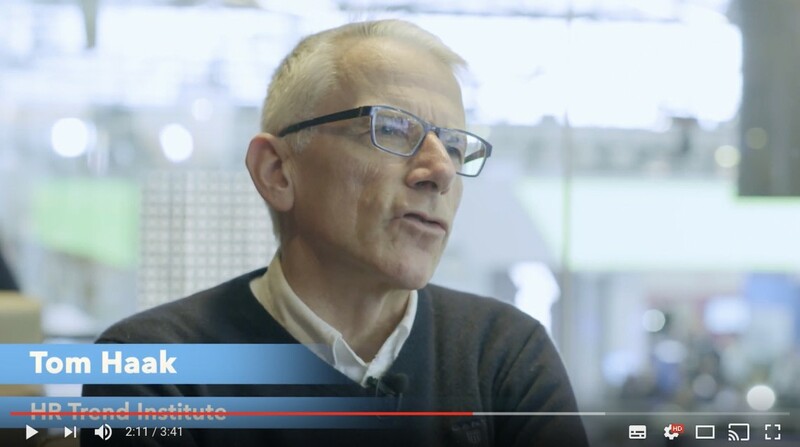 Amongst them, Tom Haak of the HR Trend Institute.